As far as rehabilitative techniques go, you have a variety of options. Most health professionals recommend using different methods, so long as the patient’s condition allows. One of the easiest and most effective ways to rehab athletic injuries is by visiting a Kinesio taping practitioner. In Northeast St. Petersburg, a trip to Reza Chiropractic can have you feeling relief in no time flat. 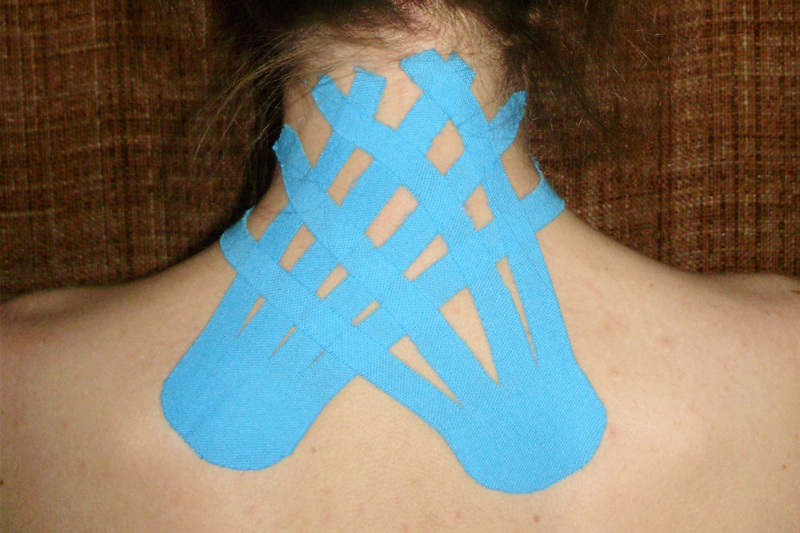 What Does a Kinesio Taping Practitioner Do? A Kinesio taping practitioner is someone who specializes in the application and use of Kinesio tape (KT). This material is similar to a bandage but has many properties that make it extremely flexible, durable, and comfortable to wear. It is applied to the skin where it will stay for about five days, even through workouts, showers, and other activities. 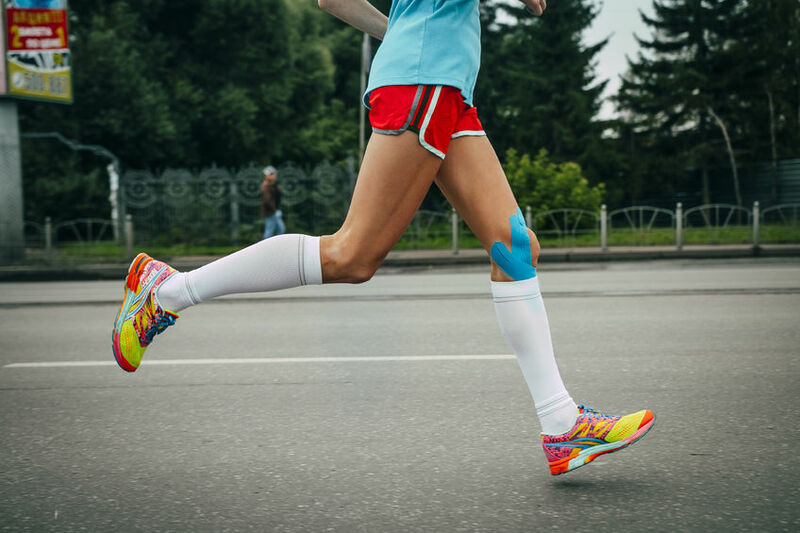 There are currently three techniques recognized in the United States by rehabilitative practices, including White Athletic Taping, the McConnell® Taping Technique, and the Kinesio® Taping Method. Therefore, there are specific methods of applying the tape. These methods must be followed to make the tape effective, and so it lasts as long as possible. Anyone can learn, and your Kinesio taping practitioner at Reza Chiropractic can show you. 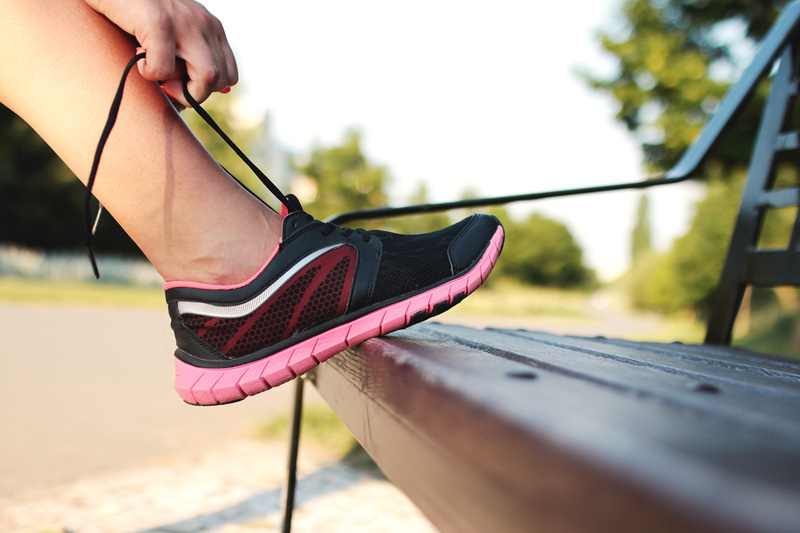 Just stop by our Northeast St. Petersburg clinic to meet with a specialist. 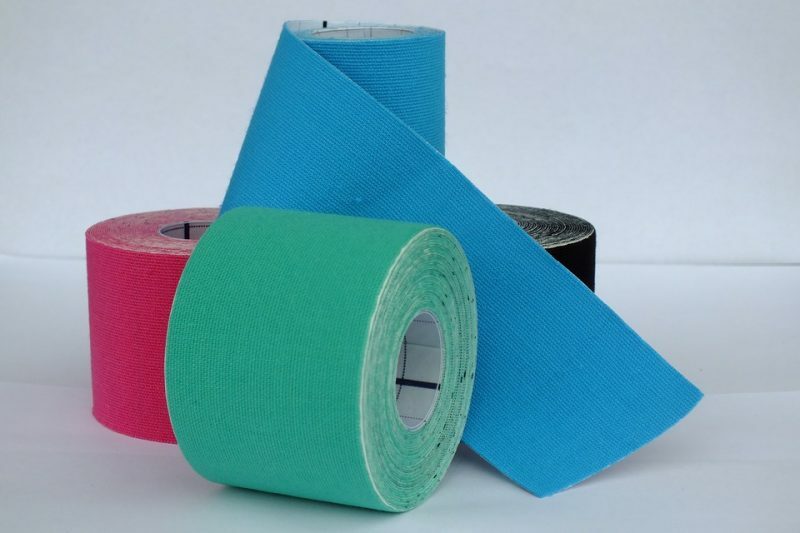 What Does Kinesio Tape Do? The tape itself allows for the stimulation of muscles and lymphatic systems. Because the tape adheres to the skin, the tape lifts and supports muscles that are sore from strain or overuse. This is perfect for athletes who are looking to recover from an injury, or for those looking to rehabilitate after surgery. The application of the tape also directly activates or restrains a muscle, allowing it to move in a way that promotes healing or prevents it from moving in a way that hinders healing. This is why it is so important that you have a Kinesio taping practitioner apply the tape for you. After all, the position of the tape depends on whether you are using it for support, rehabilitation, or another purpose. Once you have had it done by a professional and gone through the application together multiple times, then you may be able to do it on your own at home in St. Petersburg or with the help of a friend. Located conveniently in Northeast St. Petersburg, Reza Chiropractic is the perfect destination for chiropractic and rehabilitative care. Offering care for people of all shapes, sizes, ages, conditions, and health, we put our patients first. 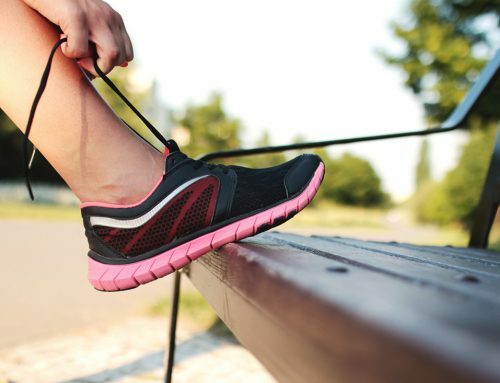 We also offer a variety of services including chiropractic care, lifestyle and nutritional counseling, corrective exercises and rehabilitation, and also personal training. To make an appointment with a Kinesio taping practitioner in Northeast St. Petersburg, call us today at (727) 526-7700 or contact us online. 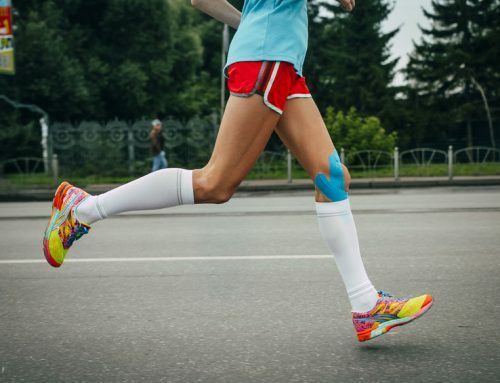 Do You Make These Common Kinesio Taping Mistakes?